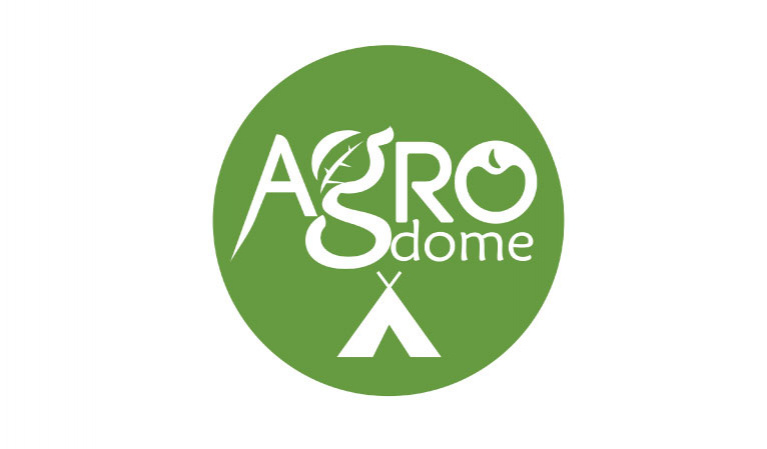 Agrodome is a project that produces and sells special tents providing farmers with a storage space that extends the shelf of life of their products. Agrodome is a sustainable post-harvest storage solution that increases food safety and allows farmers to preserve their produce and give them, especially in remote areas, more time to market their produce and boost their income. Agrodome solves the problems of food losses by conserving the moisture of fruits and vegetables without using cooling. With only 200 ml of water a day, Agrodome enables you to store up to 200 kg of fruits and vegetables. Powered by a small solar panel, no extra care is needed.